The province of Ontario is served by many public transportation companies that operate countless buses, trains, streetcars and subways which generally offer a safe and reliable alternative to other modes of transportation. However, accidents that involve public transportation vehicles as well as slip, trip and fall accidents on transit company property still occur and many Ontario residents end up with injuries that can range from minor to extremely severe. 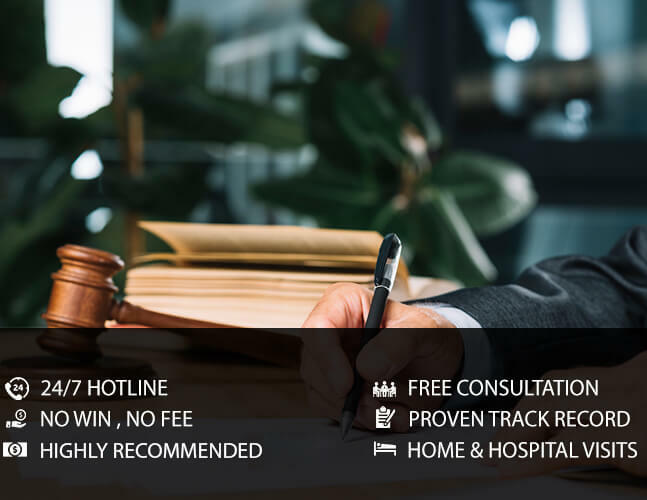 In order to ensure that an injury claim involving a public transportation company is successful, it is important to have an experienced legal team on your side. The complexity of these claims can prove to be too much to handle for an inexperienced legal representative. Public transportation companies have entire legal departments on staff and in some cases their own proprietary insurance companies that are dedicated to protecting the interests of the company and maintaining low payouts for riders. If you or someone you know became the victim of a public transportation accident, or got injured on public transportation company property such as a subway station or bus terminal, contact EBIL Personal Injury Lawyer as soon as possible for a free consultation and we will ensure that you know what your rights and entitlements are, what we can do for you as a firm as well as provide you with valuable information and advice. Call us today and protect your rights.